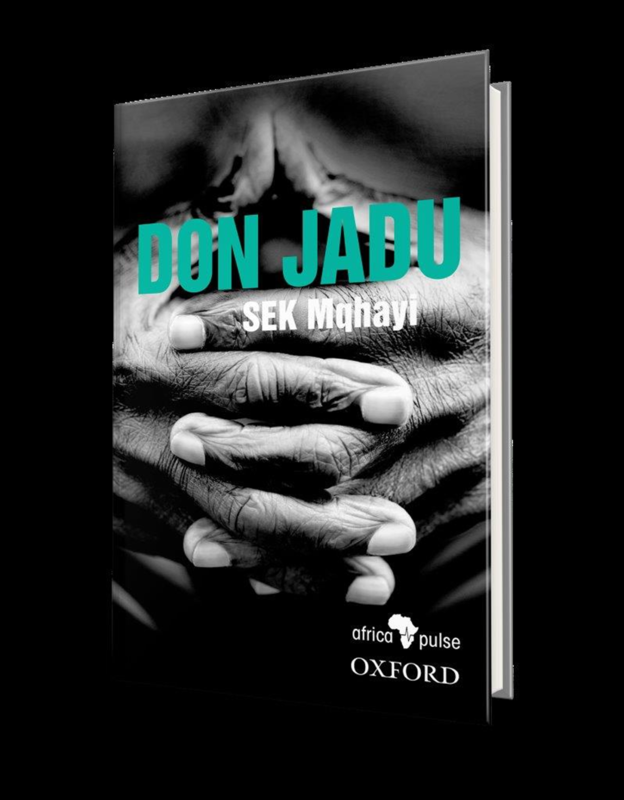 Although this Mqhayi text is difficult to get hold of and is often in a much older orthography, it has been quoted from often by president Thabo Mbeki in parliament. The book describes a possible Utopia where people can live together in harmony and prosperity under black leadership. A revealing introduction is written by prof Ncedile Saule who also provided the shout. The translators are Thokozile Mabeqa, Nosisi Mpolweni and Thenjiswa Ntwana.